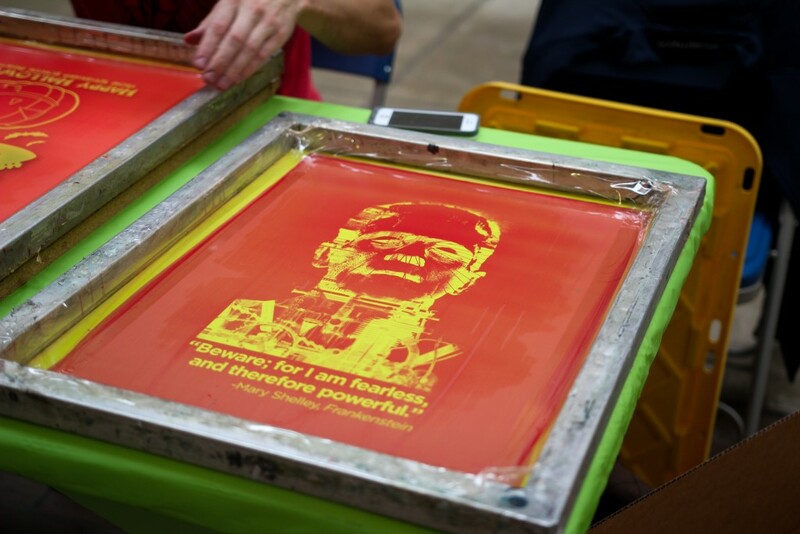 Want to learn how to make your own creative screen-printed designs. 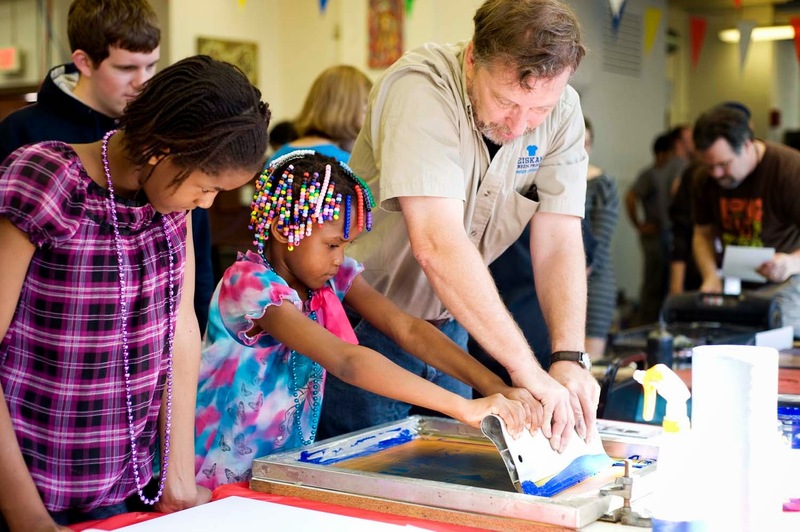 Well come get hands on with Weiskamp Screen Printing at the Maker Fest this year. They will be setting up a table to help you make your own screen-printed poster! They are also one of the wonderful sponsors of this years Heartland Maker Fest and are the creators of all of our snazzy t-shirts! Make sure to purchase yours at the fest before they all disappear. Huge thanks for being an amazing local business and maker.